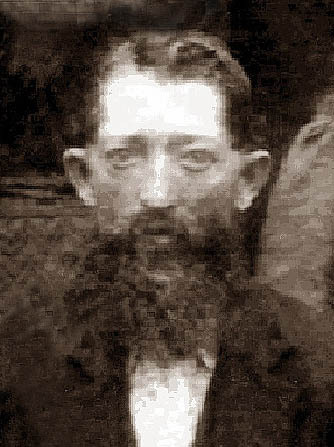 Joseph Caswell Davis was born on January 26, 1816 in Jackson County, Mississippi and died on December 22, 1889 in Jackson County, Florida. He lived to be 73 years old. occupation: Farmer. He was granted 160 acres of land in Port St. Joe for service during the Seminole Indian wars. According to his granddaughter, Maude Davis Porter, he was living in the area of St. Joseph when the yellow fever broke out. He put his wife and children on a raft with all their possessions and made his way by raft to Apalachicola, then through the river up to Iola. There they made camp for an indefinite time before taking up a government homestead on the west side of the river. The railroad once ended at Iola but today the city no longer exists. He sold the entire grant in 1858 and moved back to Jackson County with his children. Burial at Sims Cemetery in Jackson Co. FL. (Story given to us from Leslie Cox). # 133 - Joseph Davis (age34), Marthey J. Davis (22), Ellen F. Davis (5), John Davis (1) & Caroline McDaugh (14) Joseph was born in MS, Marthey & Caroline in GA, others in FL. Their estate is valued a $1200. 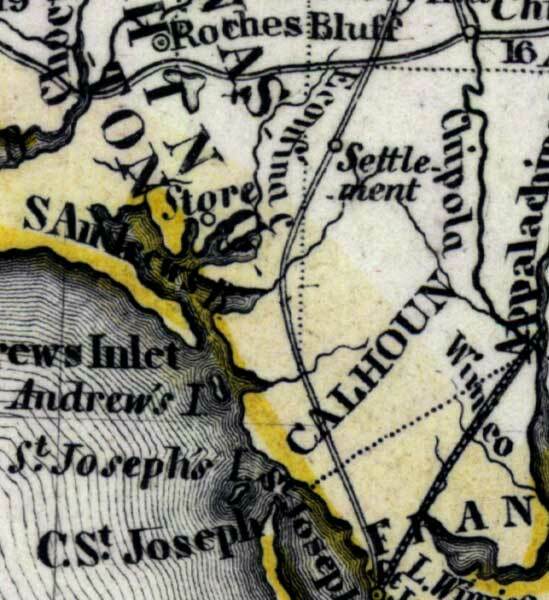 Additional information about Calhoun County, FL around 1850: Click here to see a map from this timeperiod. # 140 -Joseph Davis (age43), Susan Davis (23), Frances Davis (15), John Davis (7) Robert Deraughn (21)& William Allison (31).Joseph was born in MS, Susan in GA, all other in FL. Joseph is a farmer, Robert & William are farm laborers. Their estate is valued at $ 150, personal at $1500. Joseph & Susan were married within the year. 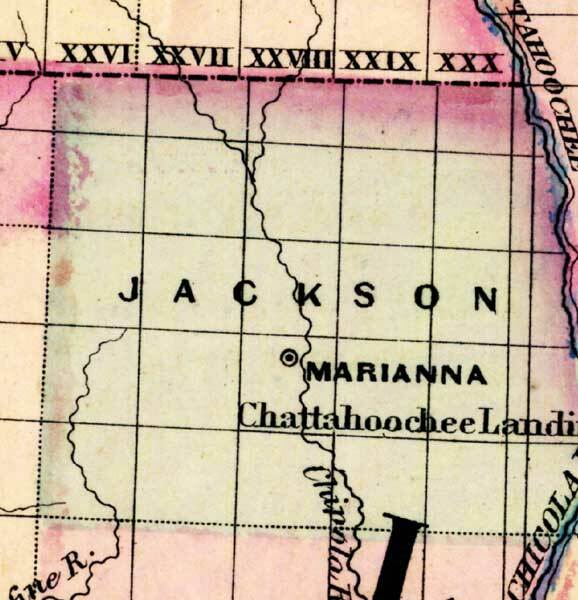 Additional information about Jackson County, FL around 1860: Click here to see a map from this timeperiod. Family# 376 : Joseph Davis (age 54) born in MS occupation Farmer ,Susan (33) born in GA, at Home; John W. (21) Farm labor ; Joseph C. (9) at home; Jefferson (8) at home; Mary (6) at home; Martha (4) at home; Aly (3) at home; Henry J. (6mo.) at home. All children born in FL. Joesph states the value of his estate is $100. He can read, can not write. Additional information about Jackson County, FL around 1870: Click here to see a map from this timeperiod. Click on any of the News, Events, or Discoveries buttons above to see historical things that happened during Joseph Davis's life. These are only some of the major events that affected the life and times of Joseph, his family, and friends. For example, Joseph is 4 years old when The Act of April 24, 1820 abolished the land purchase credit system, fixed the price of public lands at $1.25 per acre, and set the minimum purchase at 80 acres. After a person purchased land, a final certificate was issued by the land office and sent to Washington DC to be verified and signed by the President -- a time consuming process. Public lands were most typically available through US treaties with Indians who agreed to be removed from their homelands. 2 1818 First Seminole Indian War takes place when Andrew Jackson brings his troops into northern Florida. 5 1821 Spain formally cedes Florida to the United States in 1821, according to terms of the Adams-On�s Treaty. Spanish colonists as well as settlers from the newly formed United States begin to pour into the new territory. Prior to this change, Florida was a wilderness sparsely dotted with settlements of native Indians, escaped/freed slaves and Spaniards. 7 1823 The Treaty of Moultrie Creek pushes the Seminole Indian towns into the interior of the Florida peninsula. 8 1824 Tallahassee is established at the capital of Florida because it is half-way between the two government centers in St. Augustine and Pensacola. The Legislative Council meets in November in a log house erected in the vicinity of today's capitol. 19 1835 The Second Seminole Indian War keeps the United States and Seminoles Indians fighting in North & Central Florida. 21 1837 NEWS HEADLINES: In October, Chief Osceola of the Seminole Indians is captured when he arrives for supposed truce negotiations at Fort Payton. He is imprisoned at St. Augustine, FL where he refuses to eat and attempts to escape several times. In December he is moved to a prison in SC where he dies on January 20, 1838. At the time of his death, Osceola was the most famous American Indian. 26 1842 Congress passes the Armed Occupation Act of 1842. It entitles persons willing and able to bear arms against the Indians and establish themselves in villages along the borders of Indian territory ownership of their land after 5 years. 29 1845 Florida becomes the 27th state to join the United States. William Moseley becomes the first governor and David Yulee the first senator. 34 1850 Florida's total population has grown to 87,445. This includes about 39,000 slaves and 1,000 free blacks. Indians were not counted. 39 1855 Third Seminole Indian War begins and war breaks out with most of the battles occurring in Central Florida. It ends three years later when Chief Billy Bowlegs and his band are forced to move from Florida. 45 1861 No Floridian's voted for Lincoln during the 1860 election. On Jan. 10, 1861, Florida seceded from the U.S. and joined the Confederate States of America a few weeks later. 49 1865 Battle at Natural Bridge (Wakulla County) is a Confederate victory. 49 1865 May 10th -- Union troops occupy Tallahassee. While Tallahassee was the only Confederate state capital east of the Mississippi River that had not been captured, Union troops occupy the capitol following the surrender of the major Confederate armies in the east. 54 1870 During the 1870s, the remaining Seminole Indians begin establishing trading posts and other economy with local settlers. 66 1882 The Florida Central and Western Railroad Company was created. It combines the Florida Central, Jacksonville, Pensacola, and Mobile railroads. 67 1883 Three railroad companies are merged to form the Florida Transit and Penisular Railroad Company. Thee are: Florida Transit Railroad Co., Peninsular Railroad Co, and the Tropical Florida Railroad Co.
68 1884 Most railroads in Florida are passed into the hands of a single company owned and operated by a single management, under the name of The Florida Railway and Navigation Company. It has more that 500 miles of main track in operation and about 300 miles of track under construction. The longest route was the "Western Division" which ran from Tallahassee to Jacksonville - 209 miles. 23 1839 Goodyear invents vulcanized rubber, opening the door for tires and other rubber products. 37 1853 The process of creating steel is invented by Besermer in Britain and Kelly in the U.S.
43 1859 Charles Darwin publishes "Origin of Species" and begins the evolution theory. 49 1865 Mendel publishes his papers on genetics and introduces the concept to the public. 61 1877 Edison invents the phonograph permitting music and voices to be recorded and replayed. 63 1879 Edison invents the electric light bulb. 12 1828 Gold is discovered in Georgia. 45 1861 NEWS HEADLINES: American Civil war begins at Ft. Sumter, located in Charleston Harbor, VA.
46 1862 NEWS HEADLINES: May 20, 1862 the US government passes the Homestead Act to provide cheap land for settlement of lower Southeast and West. 66 1882 NEWS HEADLINES: Edison creates the first large power station in New York City, making it the first place in America to have electricity. 69 1885 NEWS HEADLINES: Eastman invents the box camera. For the first time photography becomes affordable for the average citizen. 4 1820 The Act of April 24, 1820 abolished the land purchase credit system, fixed the price of public lands at $1.25 per acre, and set the minimum purchase at 80 acres. After a person purchased land, a final certificate was issued by the land office and sent to Washington DC to be verified and signed by the President -- a time consuming process. Public lands were most typically available through US treaties with Indians who agreed to be removed from their homelands. 14 1830 Indian Removal Act signed and the moving of eastern Indians west of the Mississippi begins. 19 1835 Second Seminole Indian War begins. 21 1837 The trickery used to capture Seminole Indian Chief Osceola (Assi Yohola) creates a public uproar and U.S. General Jesup is publicly condemned. 26 1842 Second Seminole Indian War ends and thousands of Seminole Indians are forced to move west of the Mississippi. 39 1855 Third Seminole Indian War begins. It ends three years later when Chief Billy Bowlegs and his band are forced to move from Florida. 44 1860 Presidential election puts Abraham Lincoln in office. The campaign has heated the issues regarding slavery in the south. 46 1862 May 20, 1862 the US government passes the Homestead Act to provide cheap land for settlement of lower Southeast and West. 47 1863 Abraham Lincoln issues the "Emancipation Proclamation" freeing slaves. 49 1865 American Civil war ends with General Lee's surrender at Appomattox, VA. Reconstruction begins in the "old South"
52 1868 An eight-hour work day is established for federal employees. 59 1875 Tennessee enacts Jim Crow law. Born about 1828 and died about 1854. Born on February 3, 1836 and died on June 7, 1908. 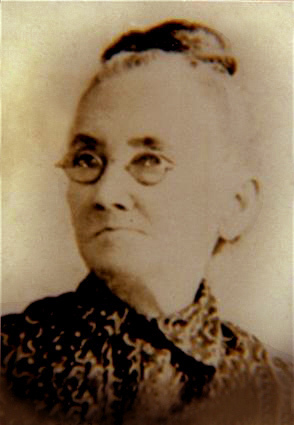 Born in Jackson Co., Florida on March 18, 1849 and died in Jackson Co., Florida on January 10, 1940. He was 90 years old. 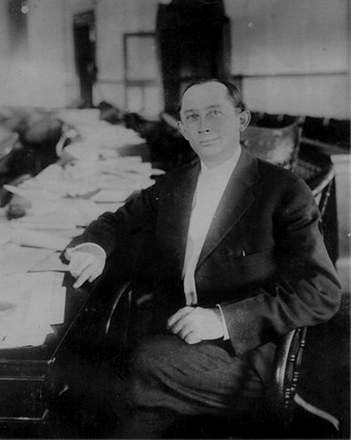 Born in Jackson County, Florida on September 18, 1861 and died in Panama City, Bay County, Florida on July 26, 1941. He was 79 years old. On Jan. 31, 1884 he married Adeline Stewart. 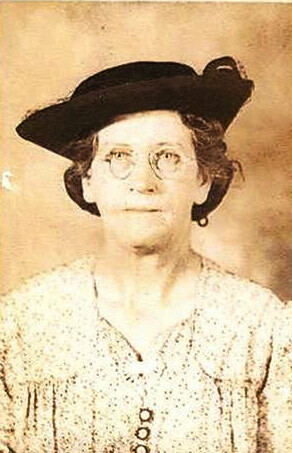 Born in Jackson Co., Florida on June 25, 1869 and died in an unknown location on January 18, 1944. He was 74 years old. Born in Jackson Co., Florida on November 17, 1871 and died in Marianna, Florida on October 29, 1918. He was 46 years old.